New Castle County Division of Police are currently searching for 38-year-old Jeffery Cordrey. 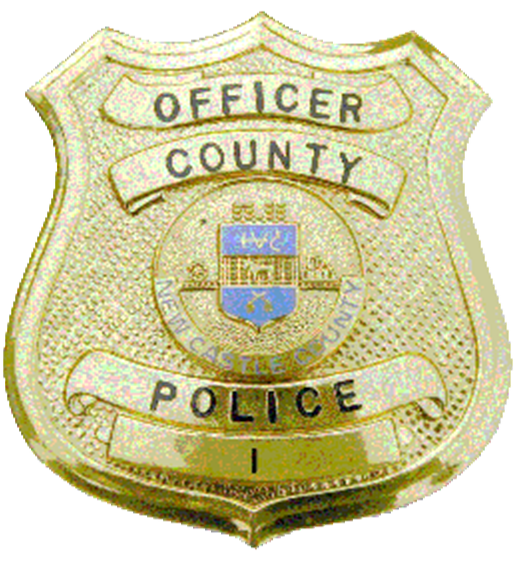 (Wilmington, DE 19804) Today (Nov 12), officers from the New Castle County Division of Police were dispatched to the three hundred block of Rothwell Drive, in the community of Glen Berne Estates, Wilmington, for a report of a missing person. While at the residence officers learned that 38-year-old Jeffrey Cordrey had made several statements to family members that created a concern for his welfare. Jeffery Cordrey is described as a white male, 6ft, 190lbs, brown hair and blue eyes. He may be operating a silver pickup truck with an unknown registration or a black Ford Escape bearing DE PC493228. at http://www.NCCPD.com, or (IM) on the New Castle County Police Facebook page.